Anthony Scaramucci will reportedly be taking to the Internet live Friday to tell his version of his sudden ouster from the White House. The sacked communications director told CNN that he will appear live on multiple online platforms with the help of former Fox News executive Bill Shine, to directly address supporters of his former boss President Donald Trump. 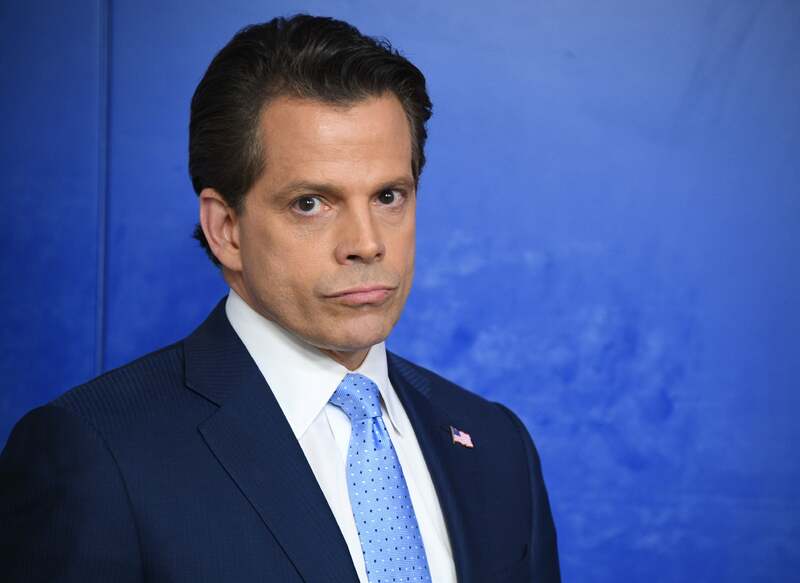 Scaramucci’s short-lived service — lasting just 10 days — generated a constant stream of media coverage; “The Mooch,” as he has come to be called, is known for his brash speaking style and candid comments about his colleagues. He was forced out of the job Monday shortly after unloading on other White House staff in a telephone call with a New Yorker reporter. But Scaramucci never intended to stay on Trump’s team for long, he told CNN. He said he’d been brought on as a “special purpose vehicle” to stop White House leaks and curb infighting among the executive branch. In some regards, he said he considers his short tenure successful. Though he believes that his story has been misconstrued, and that he became a target for Republicans and Democrats alike, according to CNN. The former banker told the network he’ll be taking a break through Labor Day, after which he’ll announce his next move. Stay tuned for details.